The BSN degree is a comprehensive program that provides professional leadership in public and global health. The health assessment for the Latino population in Spanish helps broaden the BSN education experience. The professional BSN degree at CSUMB has two pathways. The RN-BSN option is for students who possess an active unrestricted California R.N. License. Students are currently employed in the community as nurses and wish to pursue a BSN degree full-time in 12-15 months or part-time in 18 months. The ADN-BSN is a collaborative dual-enrollment program between community college partners and CSUMB. This facilitates seamless progression towards a BSN degree. Students begin in summer semester 1 at year 1 of ADN program and transition to BSN after completion of ADN at year 2 for 3 semesters towards the BSN. The baccalaureate degree in nursing (BSN) at CSUMB is accredited by the Commission on Collegiate Nursing Education. The Bachelor of Science in Nursing (BSN) is an academic degree in the science and principles of nursing that broadens the expanse of nursing practice and qualifies students for advanced professional career opportunities in a wider array of healthcare settings, both locally and globally. There is no direct entry BSN program at CSUMB. All entering students must be graduates of an Associates Degree in Nursing program (ADN) and hold a current California Registered Nursing license. The BSN degree can be obtained in approximately 12 to 15 months for full-time and 18 months for part-time depending on the pathway. 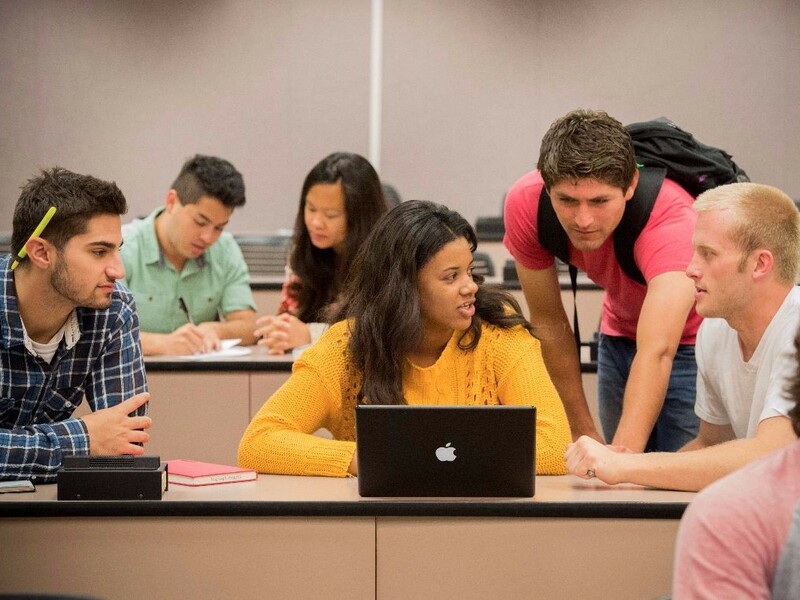 Courses are offered through Extended Education as "hybrid" courses, a blend of on-line and face-to-face courses that maximizes access opportunities for students. Courses are typically scheduled all on the same day to accommodate students' schedules. 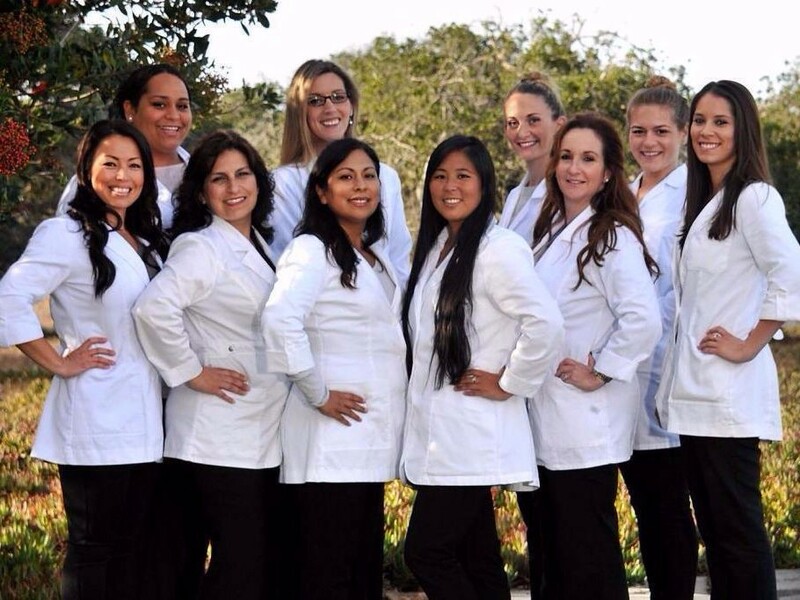 The CSUMB BSN program has been approved by the Western Association of Schools and Colleges. The CSUMB Department of Nursing is a community focused, student-centered program whose mission is to educate nurses for professional practice in diverse healthcare settings that is influenced by global health. The CSUMB Nursing Program's vision is to educate nurse professionals to be change agents in the science of nursing. This video offers an inside look into our Nursing program featuring our very own students and faculty. This video showcases how the CSU prepares nurses to meet the needs of California.